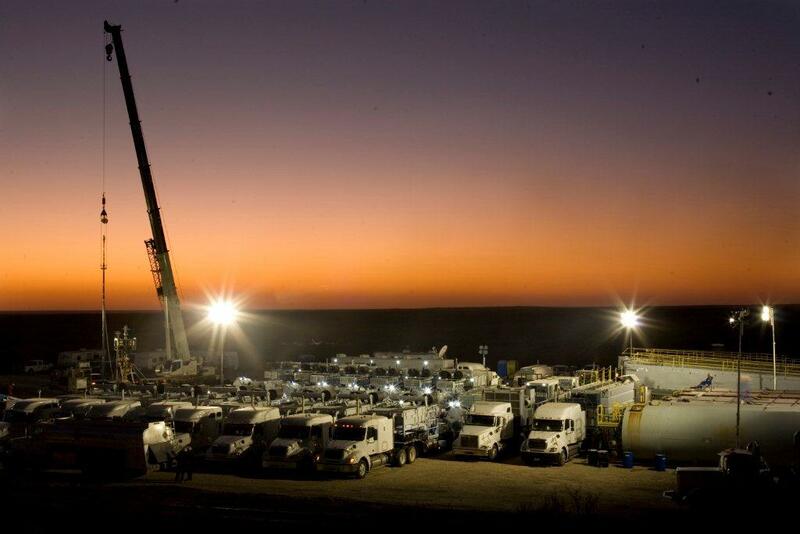 Compass Well Services is a small company with big company capabilities.With experience throughout many shale plays (Barnett, Marcellus, Woodford, Fayetteville, Lewis and Eagleford) as well as various other diverse basins across the US such as the Permian, Granite Wash, Colony Wash, Piceance, San Juan and Deep Hunton / Morrow, our team of pressure pumping experts can handle any job. We bring top quality talent with many years of experience leading the largest global pressure pumping companies to a nimble company that can be responsive and customize solutions to fit our customers’ needs.We take a hands-on approach with our work and pride ourselves on the superior level of service and quality that is dedicated to each customer and project we undertake. With Compass Well Services, our clients can rest assured that the job will be done the right way, the first time.We thank you for taking the time to consider Compass Well Services to handle your needs. Please contact us here or call 817.244.2555 to learn more. We believe in developing partnerships with our customers, working together to achieve the optimal solution.